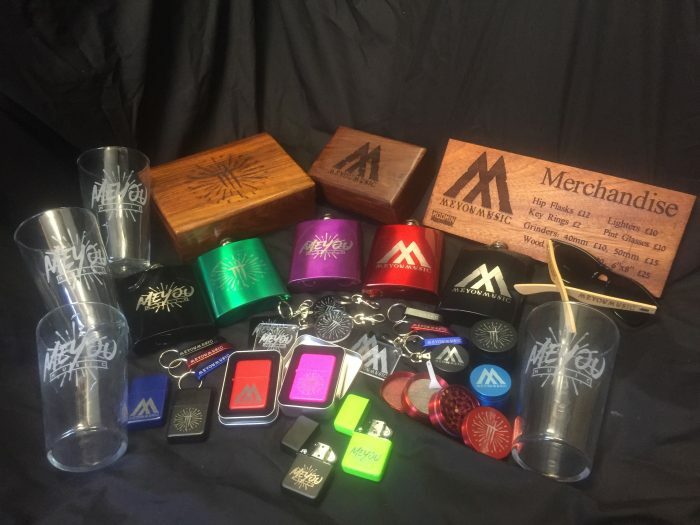 This Package bundle is for bands who want to trail some new merch without a large investment. 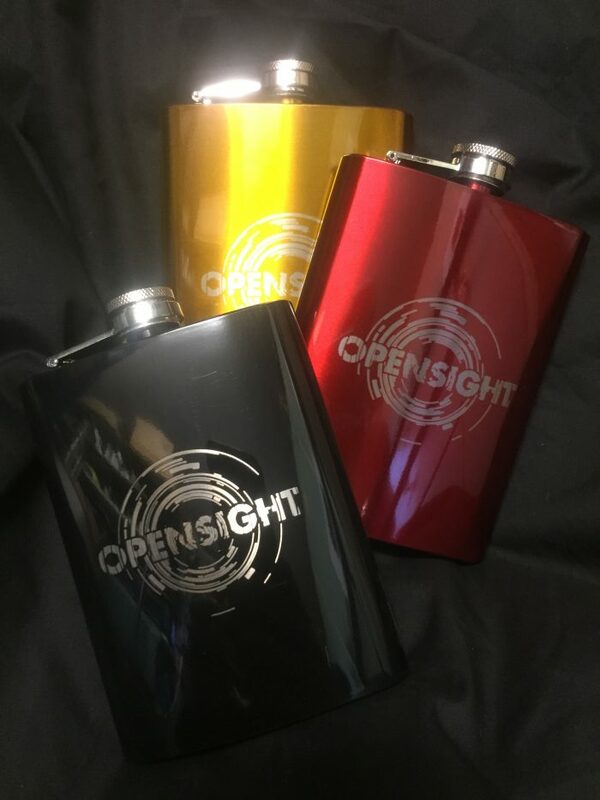 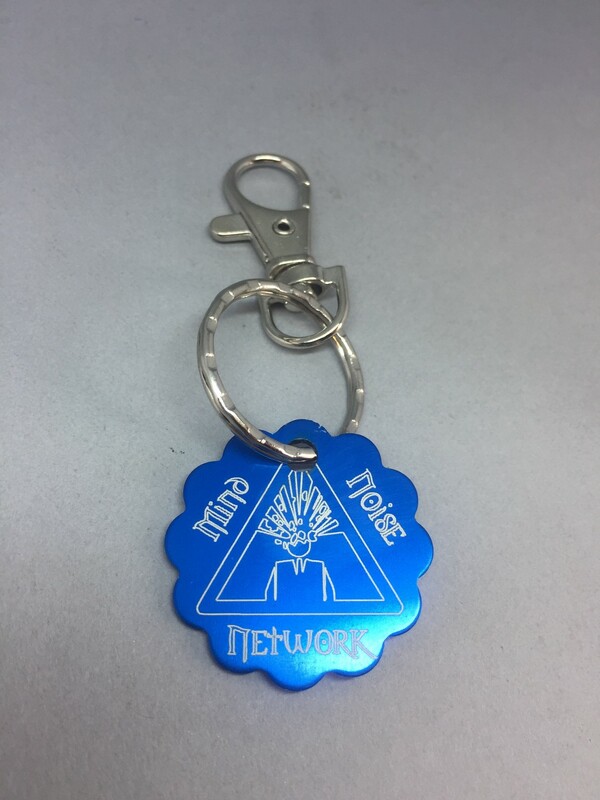 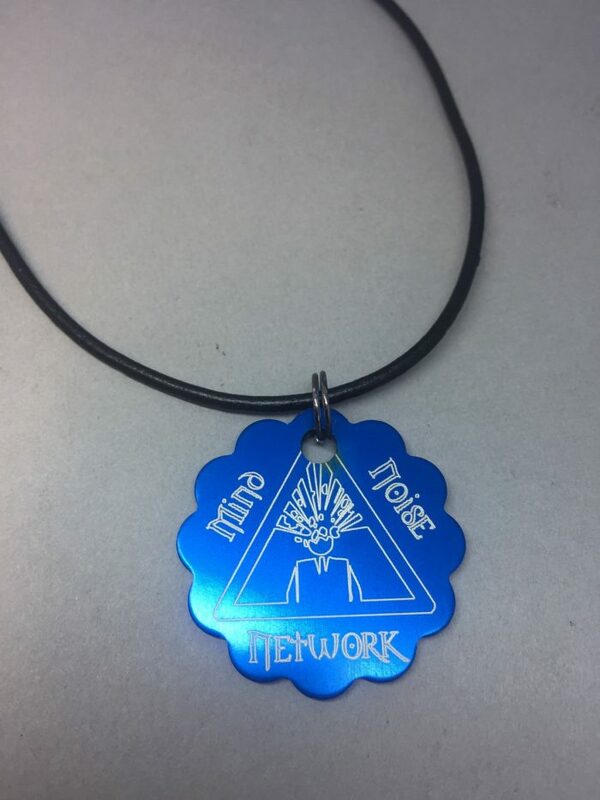 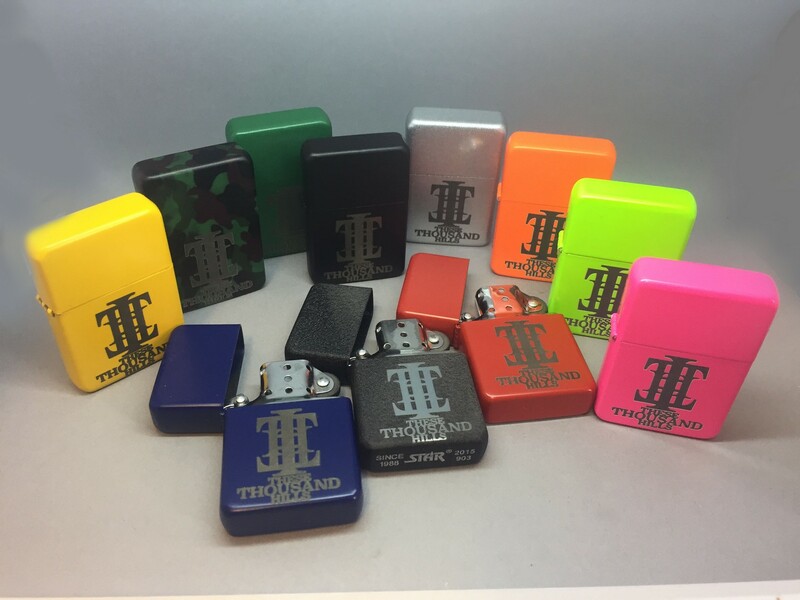 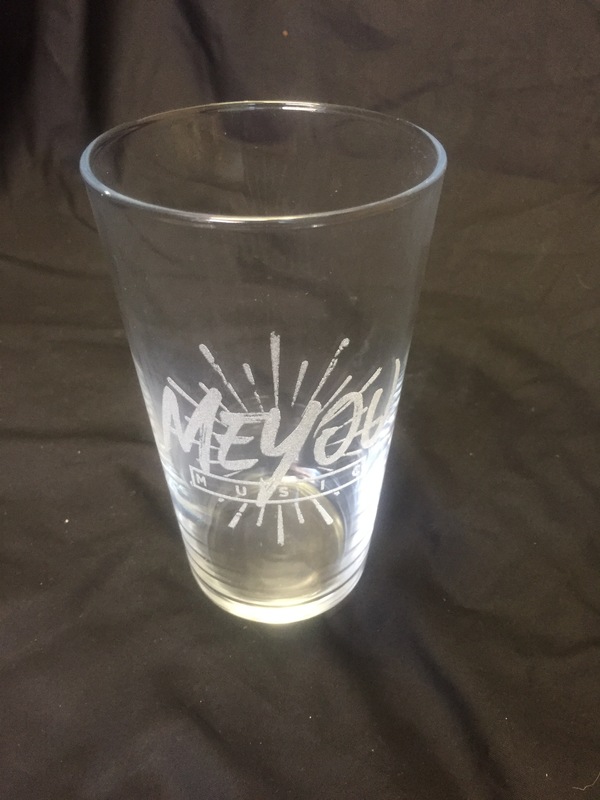 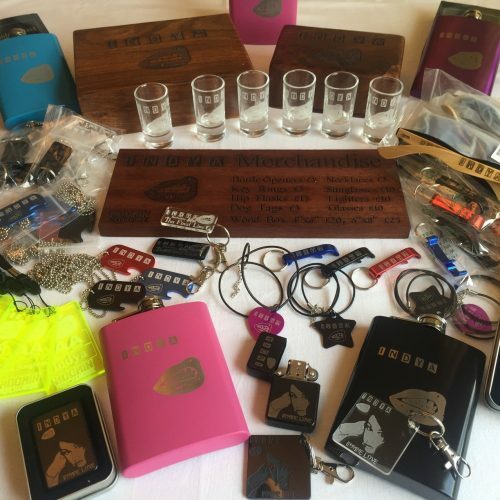 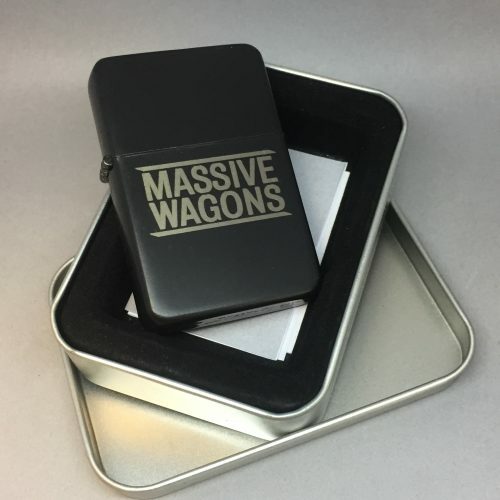 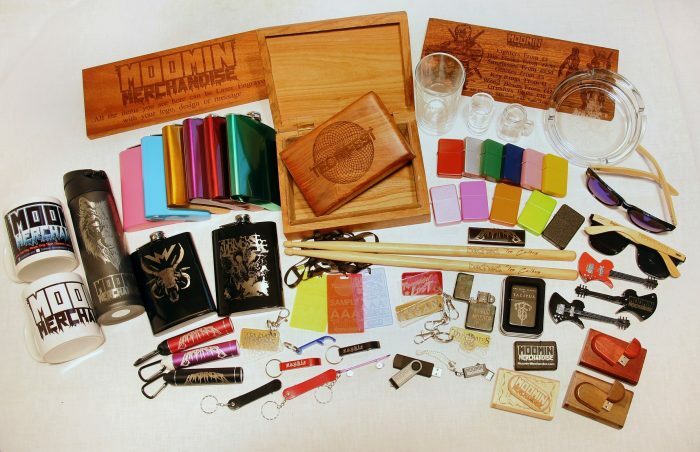 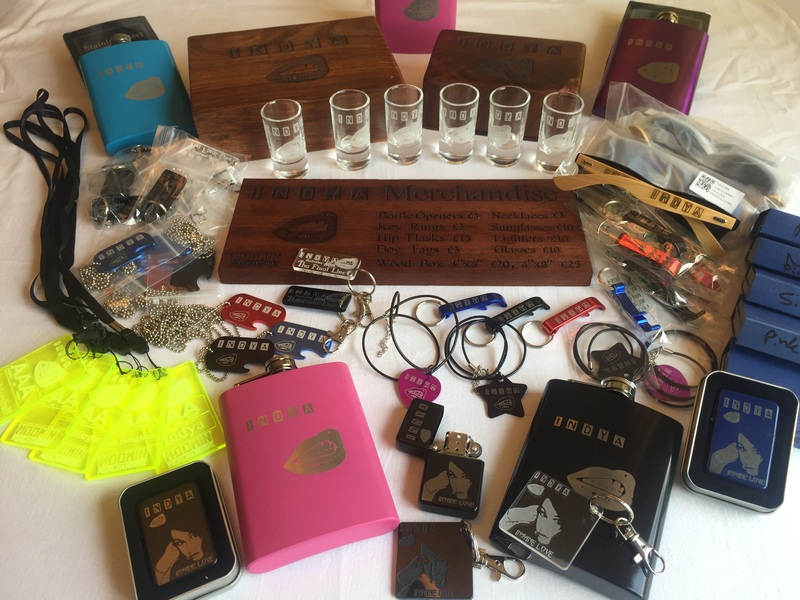 It contains a wide selection of merchandise all laser engraved with your Logo or Design in a selection of colours. 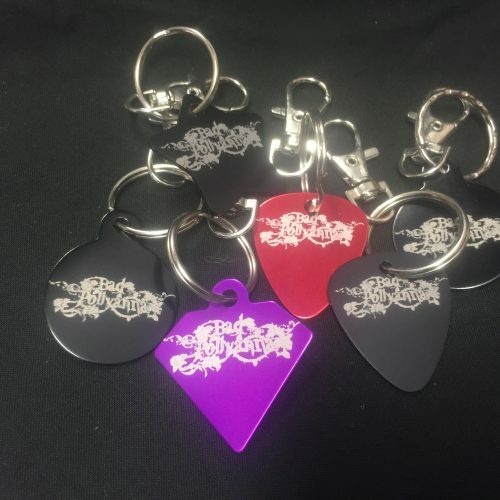 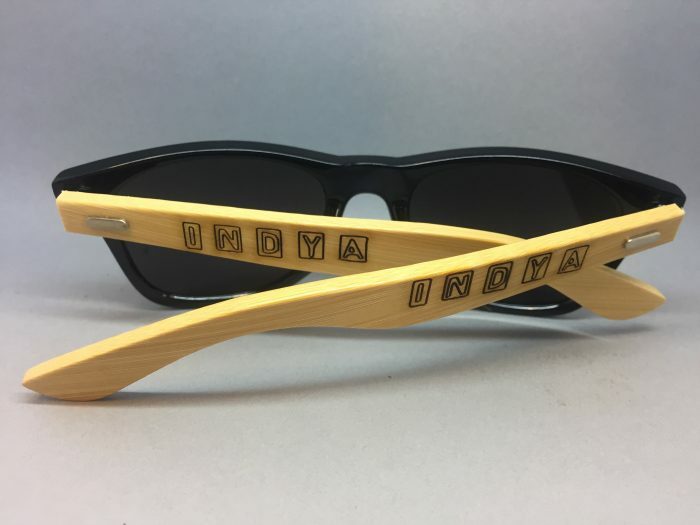 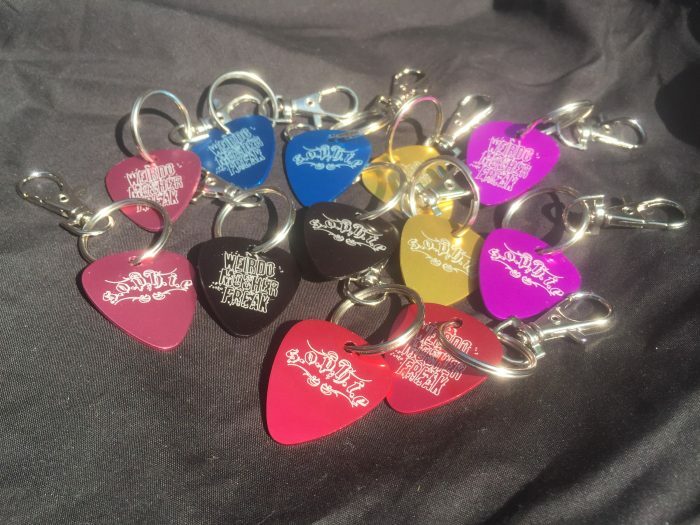 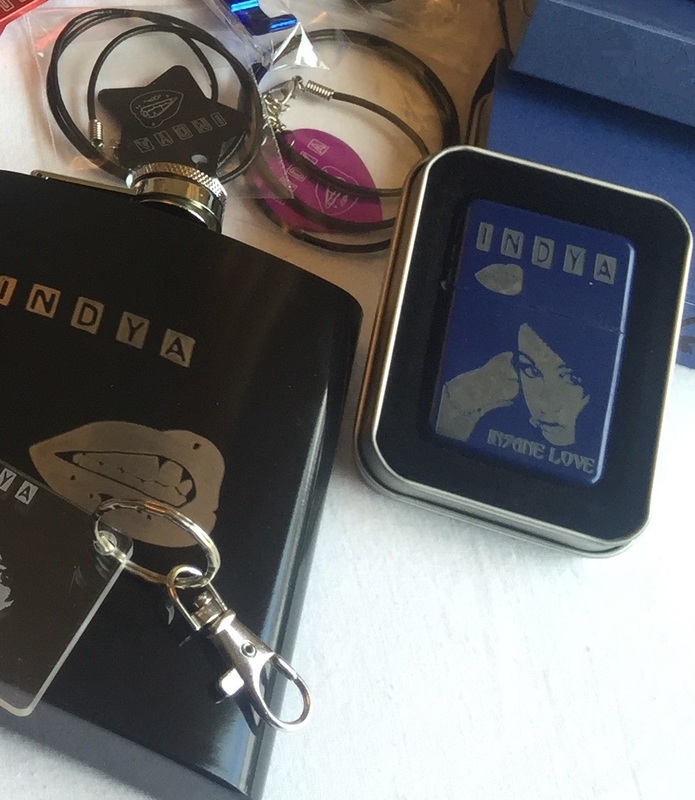 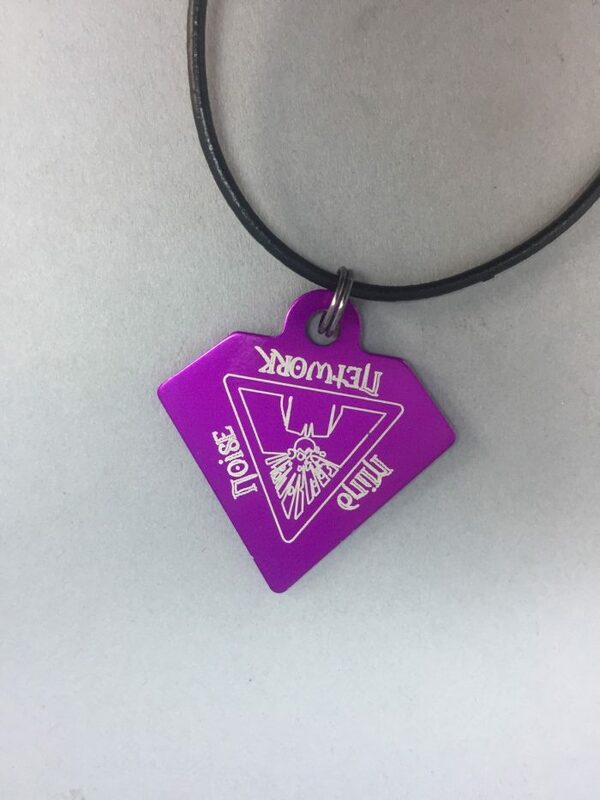 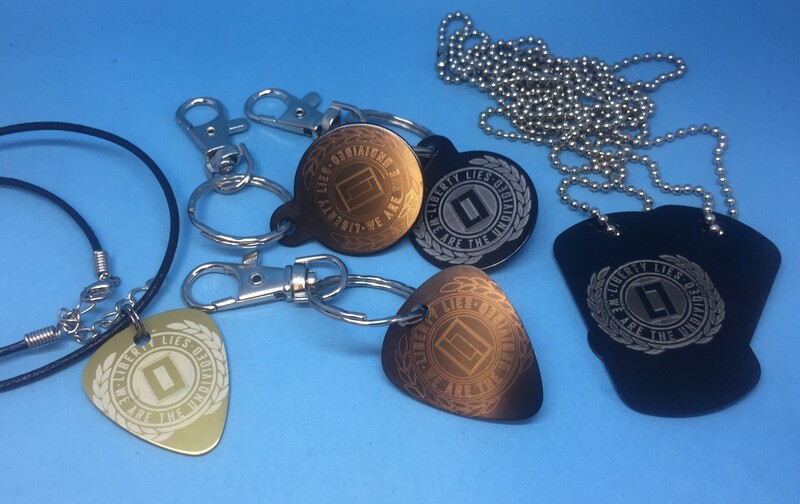 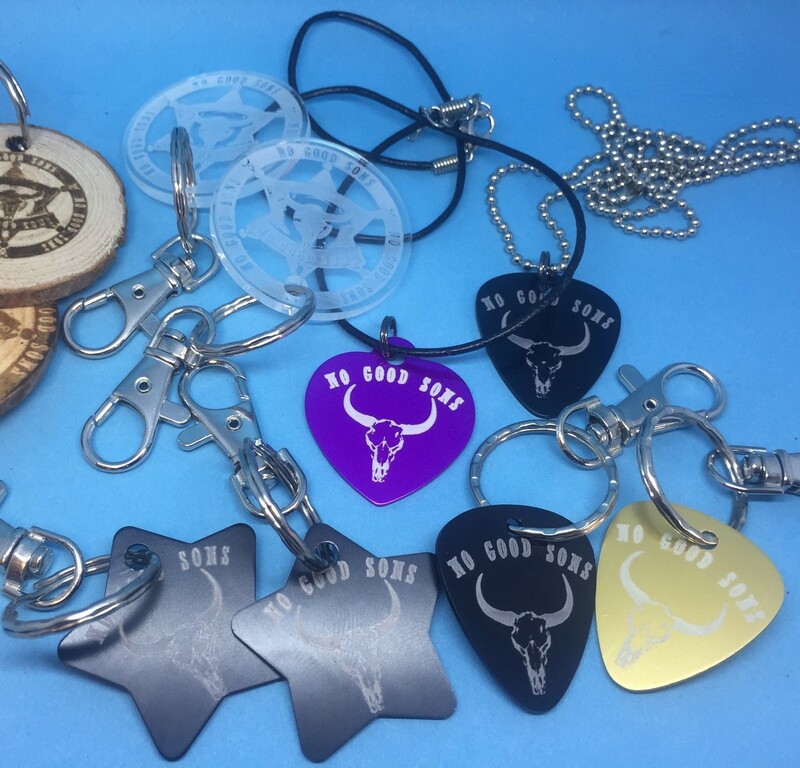 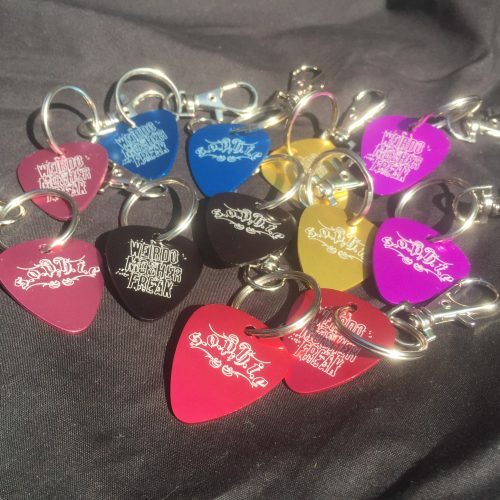 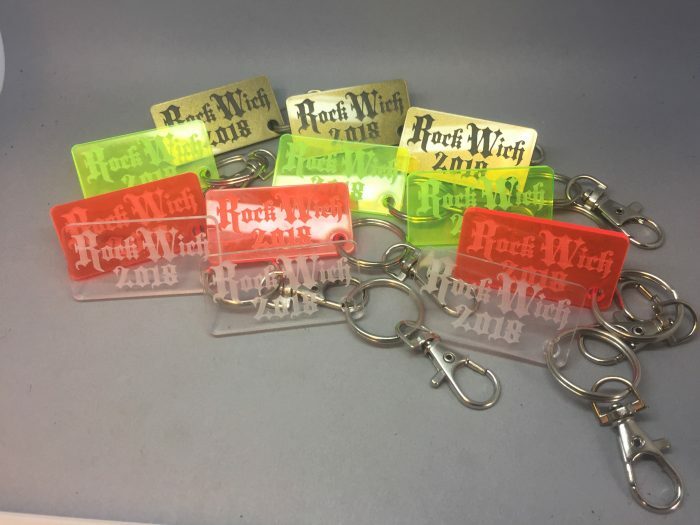 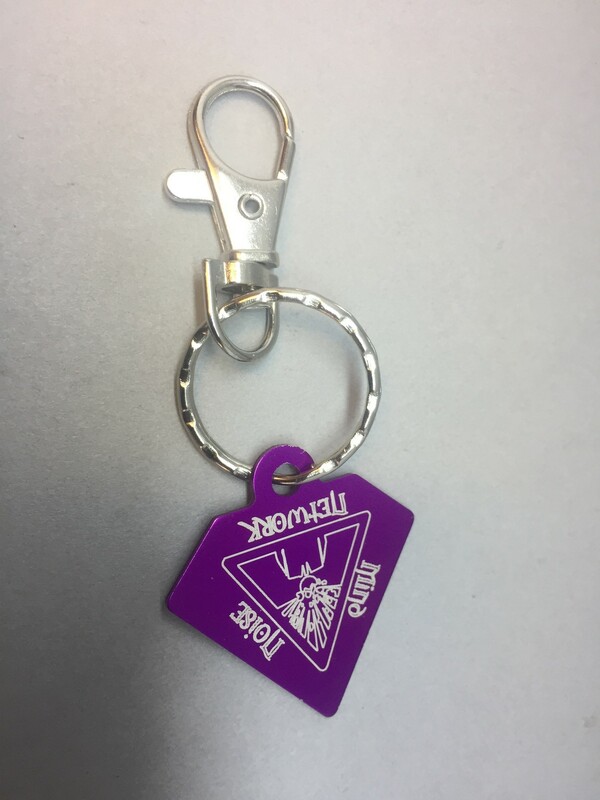 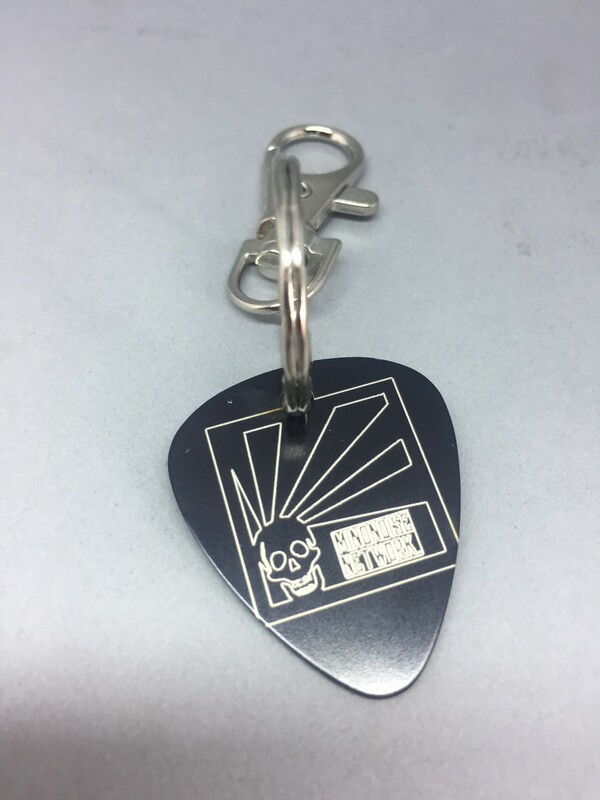 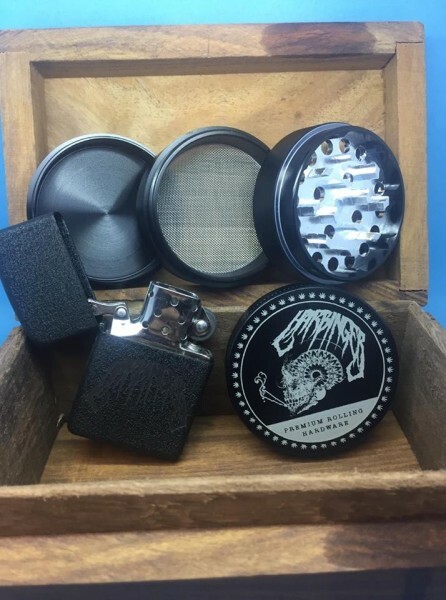 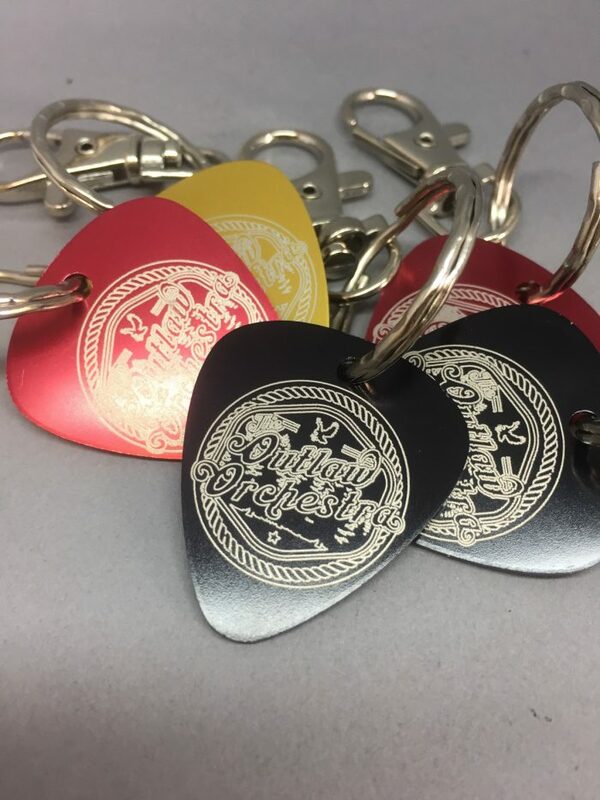 If your artwork does not fit on any of the items (the bottle openers are very long and thin for example) we will contact you and arrange for them to be replaced with another product.